Do you have a really great looking site but it takes ages to load? Imagine you click on a link to open the website, and it takes ages to load? Chances are that you will close the page or not want to visit the website ever again no matter how beautiful it is or how good the content. I’ve personally seen a number of startups struggle with this issue. While we know most startups run on a shoe string budget in India, there are cheaper solutions out there to address this issue instead just upgrading your hardware (servers, hosting, etc.). So what can be done? The answer to this problem is in CDN. So what exactly is it? “A content delivery network or content distribution network (CDN) is a large distributed system of servers deployed in multiple data centers across the Internet.” So basically CDN is a global network of servers which store a copy of your website. Thus, when a visitor at a certain far off location opens your website, CDN serves your content to them from a closer location thereby improving the speed of your website for an enhanced user experience. Related Article: How are CDN and OTT solutions shaping in the Indian market? Does that sound good? Like every other service provider, CDN network is offered by many companies. Of the many competitors for CDN network in the market, MaxCDN is currently one of the popular brands. In video below, you will see a representation about why you should choose MaxCDN. MaxCDN is one of the largest CDN provider. They accelerate your site and decrease the server load. We started using MaxCDN since the beginning. The main reason behind our decision was site performance and SEO. After the Google Panda update, everyone knows that site load time plays a crucial role in your search engine ranking positions (SERPs). They help accelerate popular sites including The Next Web, Disqus, Stackoverflow, BuySellAds and others. Speed – Once we started using a CDN on our site, the site got faster. Crash Resistance – Thanks to you guys for sharing our articles, we have received huge spells of traffic from social media on some of our articles. If it wasn’t for the proper CDN and caching setup, then our site would crash so many times. CDN allows us to distribute the load to multiple servers instead of having 100% traffic to our main server thus making it less likely to crash. Improved User Experience – Since we started using a CDN, we have noticed a decline in bounce rate on our site. Furthermore, we have also seen increased in pageviews and numbers of pages viewed by each user. So clearly a fast site means improved user experience. Improvement in SEO – Google has clearly stated that faster sites tend to rank higher in Search Engines. We have noticed our site ranking higher once we did the optimization on our site. Super efficient support – We’ve had amazing support from MaxCDN so far. I get a response under an hour most of the time despite the time zone difference. Plus their live chat support is also really useful. We are using MaxCDN on our site and you should too. 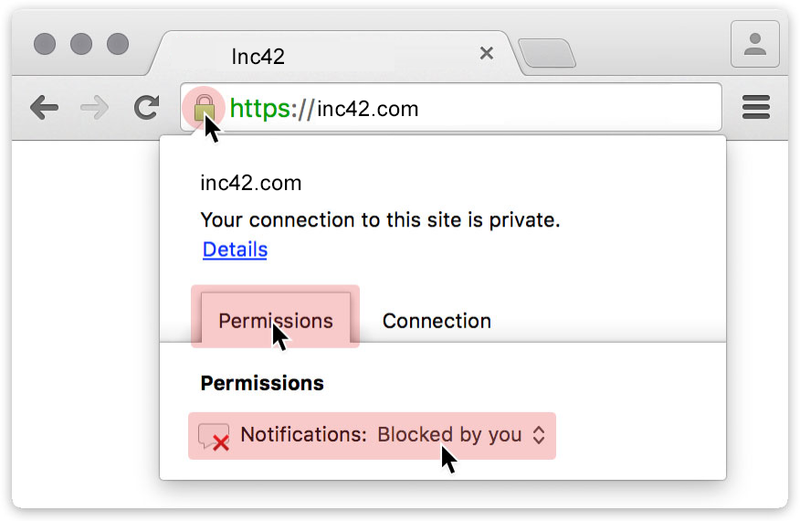 Exclusively for Inc42 readers, here’s a MaxCDN Coupon for 25% Off. How are CDN and OTT solutions shaping in the Indian market?